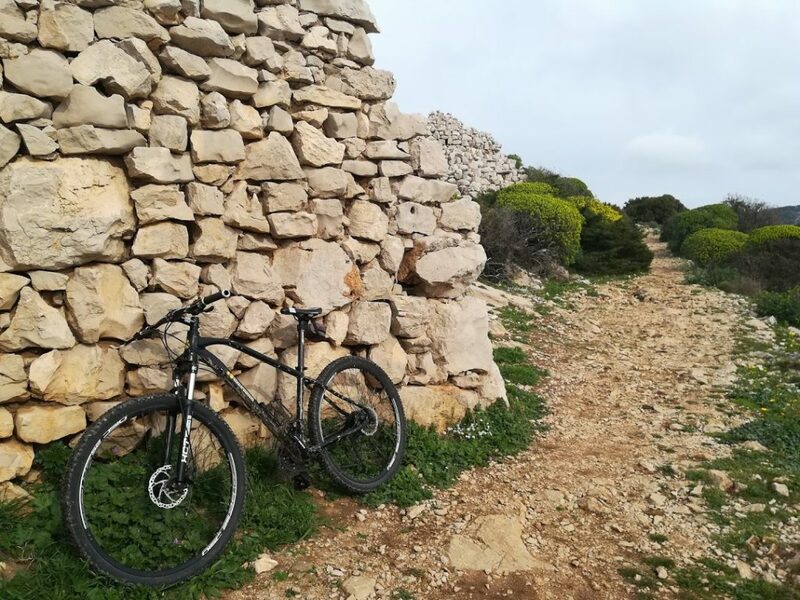 Sardinia offers the possibility to cycle almost on all its roads. The absence of traffic celebrates the sounds of nature and enhances the relationship with the landscape. 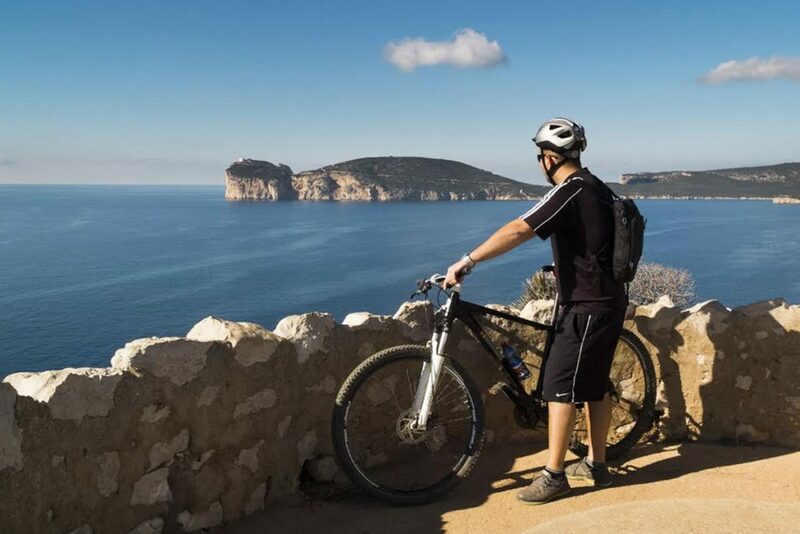 The ideal month to cycle in Sardinia are from march to December. Contact us for more information about routes and hotels where to stay, we will offer the best solution for you. 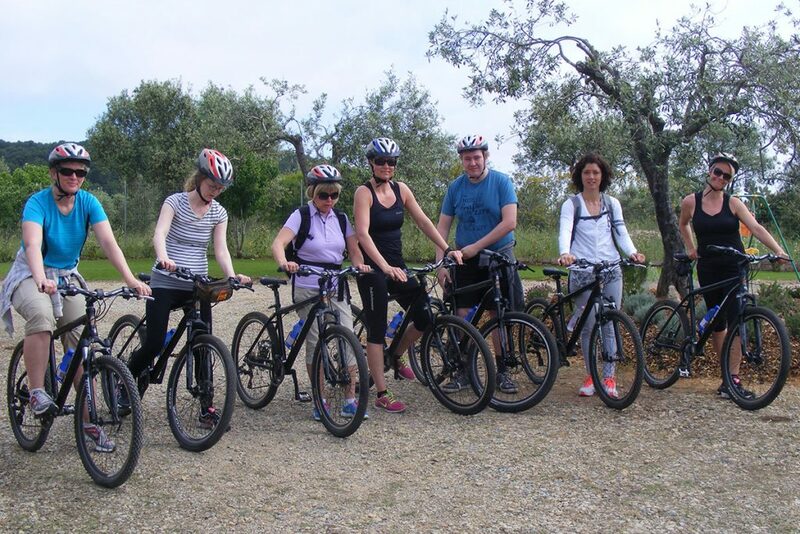 Cycling to discover the history and archeology of Sardinia. The Palmavera complex, constructed in limestone and sandstone blocks, consists of a central body with two towers, curtain walls and a hut village. It was built in several phases: the earliest structures have been dated between the 15th and 10th centuries BC. Around the fortress, standing at the foot of a hill, spreads the village, which originally numbered some 200 stone huts. The largest one was the meeting hut, used for political and religious purposes. Its ritual objects include a scale model of a nuraghe and an exceptional cylindrical chair-throne in sandstone. A violent fire led to the abandonment of this complex, probably at the end of the 8th century BC. There is evidence of sporadic habitation of the site during the 3rd and 2nd centuries BC. guided tour and tasting wine in the cellar. The guided tours offer visitors the possibility to trace out the phases of the production cycle of wines, opening the doors of every department, taking our esteemed guests all the way from the transformation of the grapes right through to the sampling of the finished wines in the Tasting Room. Tour with an enjoyable moment of relaxation and conviviality, complemented by the finest typical local produce, in a perfect combination of flavours and aromas. 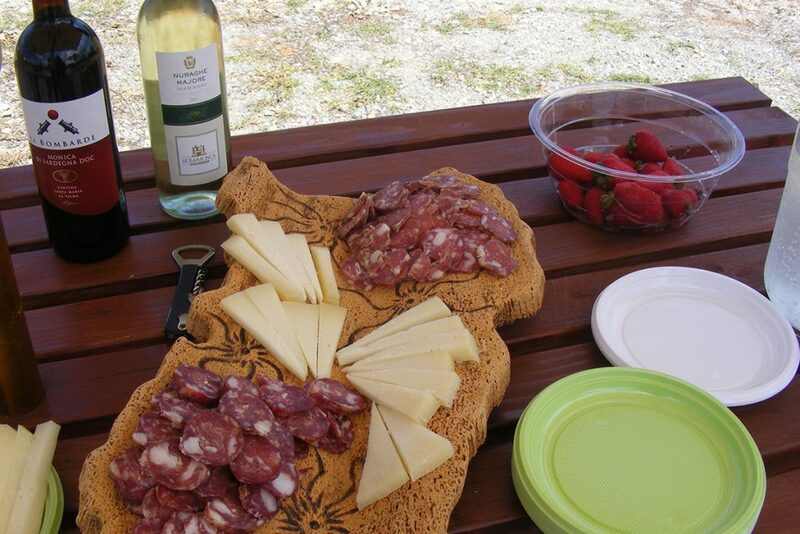 Itinerary: start from Bicycle Cafè -cycling long vineyard- entrance at cellars- tasting of local product. Itinerary: start from Bicycle Cafè -cycling inside regional park-stop at coves and secret beachs- tasting of local product. Book now your holiday. 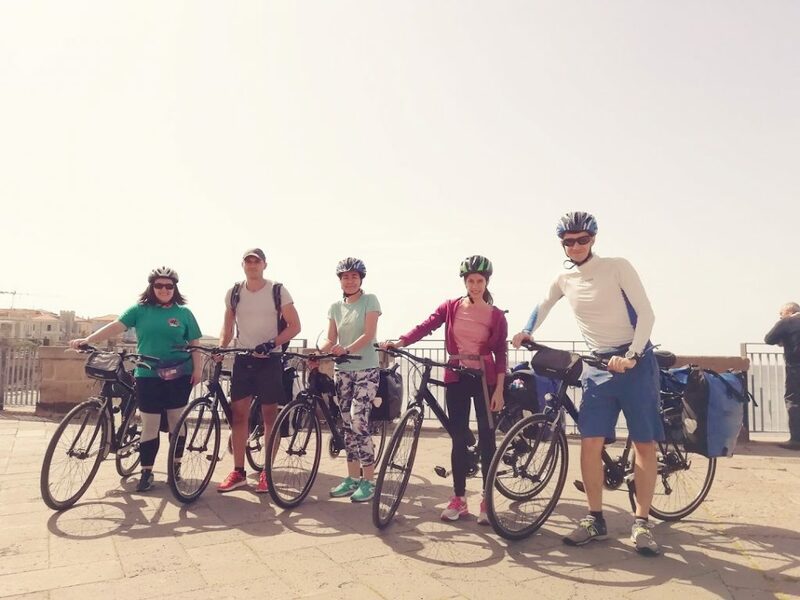 Cycling in Alghero Through our website.